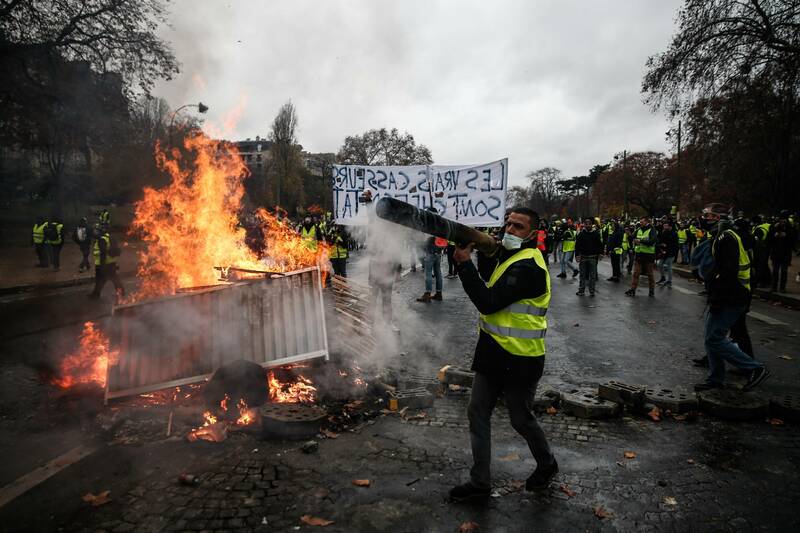 The Yellow Vests movement in France (gilets jaunes) began in November 2018 in response to the government raising taxes on gasoline. Protests have taken place every Saturday since then in cities and towns throughout France. The demands of protestors have expanded to include also the reinstatement of the “solidarity tax” on the very rich and raising the minimum wage, among others. In preparation for our mapping session on Monday 11 Feb, please read some of the texts in English indicated below or watch the video debate (which is only in French) below between Etienne Balibar, Ludivine Bantigny, and Antonio Negri.